Your first decision when starting a project is which Theme to start from. 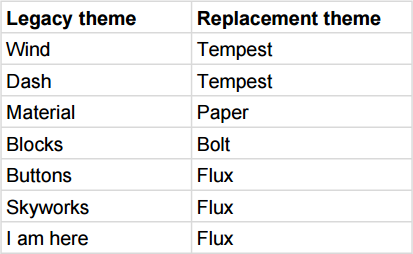 Examples above in order are from the Bolt, Flux, Paper and Tempest themes. How do I know which Theme to use? These styling differences might help you decide which theme is best to use as a base, dependent on the client brand guidelines. If you decide to change your Theme in a Project you have already begun to build and you are using one of our latest Themes (Bolt, Paper, Flux, Tempest) you can Theme by clicking ‘Theme’, then clicking ‘Choose a different Theme’ and selecting the Theme that you would like to change to. Can I change the colours and Layouts of my content? You can indeed! 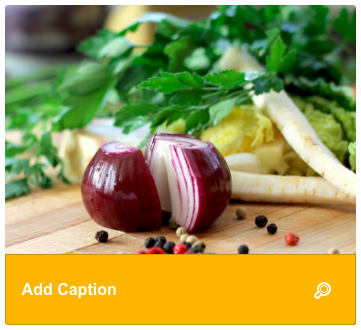 You can use our Styles and Layout designer features for extensive control over your colours and Layouts.